Home › Preview › Win tickets to see Ought! 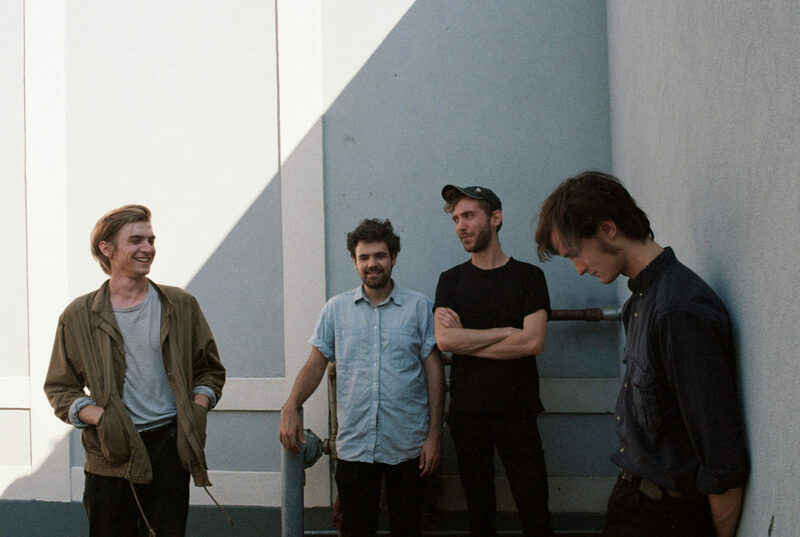 Win tickets to see Ought! We’ve got two pairs of tickets to see Ought when they play next Friday at Stubb’s, and we’ll be giving them away on today’s show! Ought is just one of many Canadian artists visiting Austin in the coming weeks, and we’ll feature a dozen of them on the show this week, including Arcade Fire, BADBADNOTGOOD, Black Pistol Fire, Charlotte Cardin, Corb Lund, The Courtneys, Crystal Castles, Land of Talk, LIGHTS, Mac DeMarco, and Wolf Parade. Join Justin the Canuck today at 4:30 PM Central on KOOP Radio for the show!